Will Google return to China soon? According to The Information, talks between Google and Chinese government officials are underway with the hope of launching a Google Play Store in China this autumn. Back in 2010, Google cut operational ties with mainland China over concerns of cyberattacks and surveillance. Currently, Google’s products do not have much reach in China, as the services are not officially available. Great Firewall of China made all of Google’s services are barred or slowed. The most used method for Chinese users is using a VPN service to get access to the Google Play Store, Gmail, Google Maps and the main site. Apple is already there with phones and an app store, after all, and China is expected to become its dominant market. While the Android operating system is hugely popular in China, very few devices have Google Play Store installed but, of course, if things go according to plan a censored Google Play Android app store would generate massive revenue for Google, providing them with a large slice of the billion dollar pie, which Apple already enjoys. The Information reports that Google will lean heavily on partners, possibly such as Huawei, to include the Play Store with phones sold throughout China. Some devices available in China, such as those from Huawei Technologies and Samsung Electronics, officially use Google's software already. The Play Store version that would run in China will apparently only work on Android Marshmallow, according to the report. However, if Google does re-enter the Chinese market it won't be Google Store as we know it. 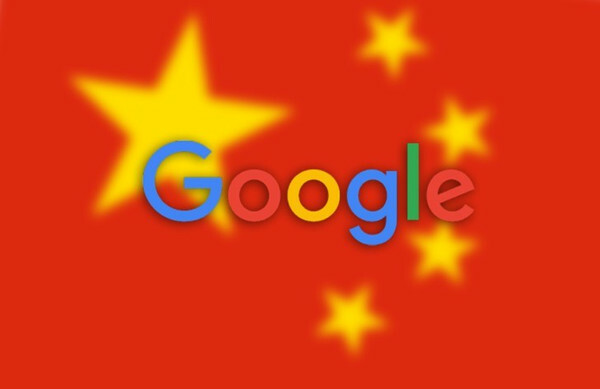 It will be a Chinese government-approved version – a censored Google app store. The Information reports that Google will have to agree to block apps that the Chinese government doesn't want within the country, meaning that Google will have to go back to censoring content for China. The China version of the Google Play store will reportedly be under different constraints than its U.S. Chinese users will continue to be affected by China's strict censorship laws, they need a VPN to change IP to avoid the censorship. The VPN not only protects online identity from snooping eyes, but to access your favourite sites and services which are often blocked by the Chinese government.